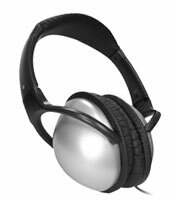 Passive Noise Reduction headphones are a lower cost way to prevent ambient noise without the need for electronic circuitry or a microphone. 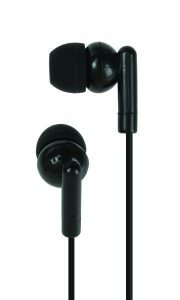 Passive noise cancellation uses sound proofing methods such as tightly sealed ear cups that cover the entire ear to reduce the ability of hearing background noises. AVID offers a wide variety of models in our Passive Noise Reduction line. Passive Reduction Headsets can be produced with any plug type as defined by ARINC and are compatible with all IFE systems. AVID’s Passive Noise reduction product line ranges from low cost options up to retail quality. They are available with foam or leatherette ear pads. Please contact us for additional information about our extensive product line.